抵玩智能手錶! 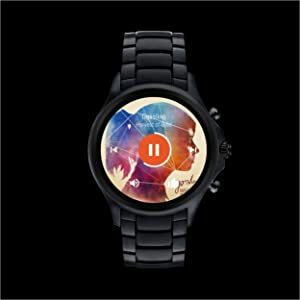 Emporio Armani Touchscreen Smartwatch ART5001 $395! 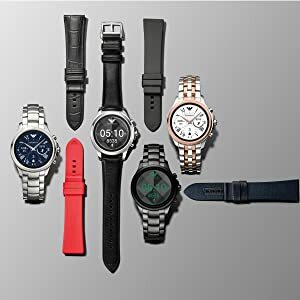 Emporio Armani 現在都有智能手錶，最近在Amazon 的 Touchscreen Smartwatch ART5001 更只售$395! 只起其它非主流品牌，它十分值得買!